I’ve recently taken on a new client. Not your average person who requests to ‘lose weight.’ But an individual who came to me extremely frustrated. Frustrated because he was once ‘at the top of his game’….. Played soccer at a high level. loved most sports and exceeded at many…..I’m sure you get the picture. 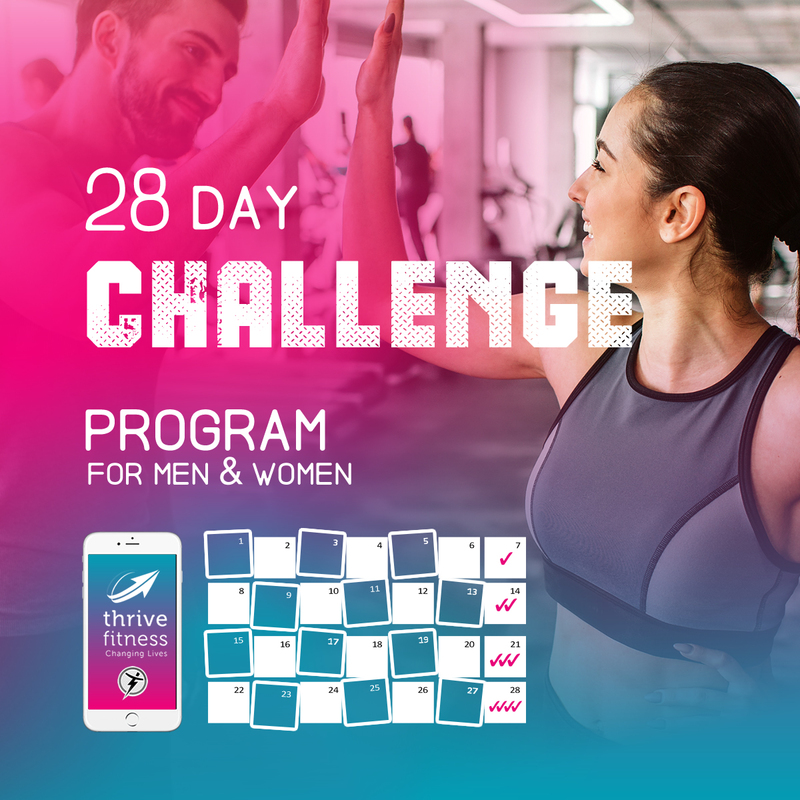 So, I’m going to share with you the challenge many of us face…. Un-be-known to you at the moment, but could be lurking in the background, waiting to pounce. And that is separated abdominal muscles that are currently ‘switched off’ in your body. In my clients case, particular exercises were making him worse. I’m going to share the inner workings of WHY (that way you can avoid them). You’re muscles must work together in order to see results! This rowing team is at the olympics… they’re neck and neck with the another team and everybody is rowing together in perfect unison, in total sync with each other. 2 more rowers drop their ores into the water and all of the sudden, this well oiled machine isn’t working anymore. 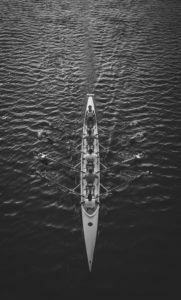 In fact… the remaining rowers are just wasting energy as they have to work twice as hard to fight the drag from the ores dragging in the water. And they do, rowing as hard and as fast as they can until one (or more) of them gets hurt! This… is exactly what was happening in my client’s body. His core muscles were not working together as a team and it caused aches, pains and generated no progress! He shouted at his core muscles to, “work harder… work faster!! !” But he should have paused and gotten the muscles that had turned off to turn back on. Now, this just doesn’t occur in the stomach…………. Do you have back problems? It could be because the muscles in your backside have switched off! Do you have shoulder problems?….. The list goes on. Everything starts from those deep core muscles. And if they’re not working, you’re in for a world of hurt, and that’s exactly what happened to my client and is likely happening to you as well! It’s not a trick, it’s how your body was designed to work so that your spine and other joints work together as a team. … but without being overwhelmed.